Snug Harbor Marina & Resort has a large fleet of boats for rent. 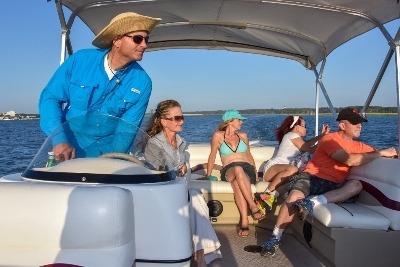 Snug Harbor offers Carolina Skiffs, center consoles, Bentley pontoon boats and Old Town canoes and kayaks. 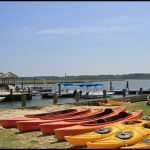 Chincoteague Island is one of the most incredible places you will ever visit and if you want to get the best experience and see all Chincoteague Island has to offer, you must be in a boat. 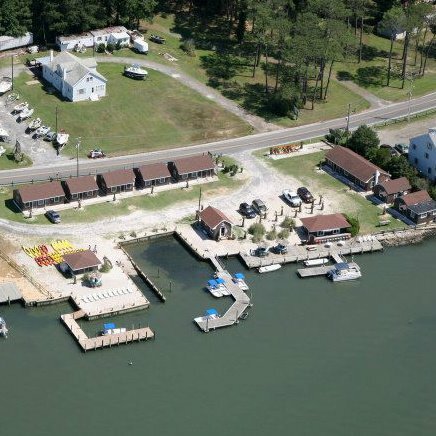 The name Chincoteague is an Indian name that means beautiful land across the water and the only way to see what the Indians did is tour the islands by water, just like the natives. 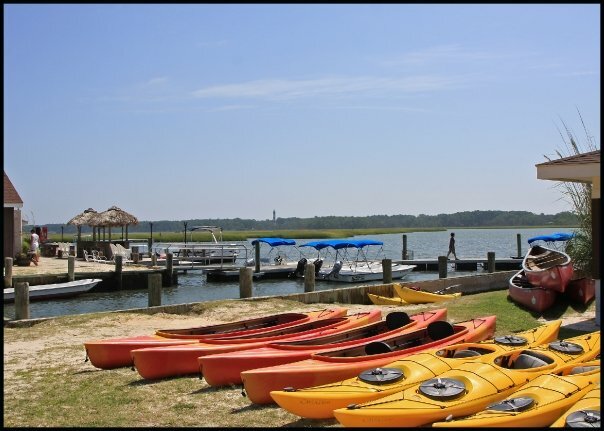 Snug Harbor Marina & Resort also offers the best kayak eco tours along Chincoteague Island and the Assateague coast. Our experienced, local tour guides will take you to remote areas of the National Refuge for ponywatching or birdwatching. Snug Harbor eco tours will get you up close and personal with the wild Chincoteague ponies and all the wildlife Assateague Island has to offer. 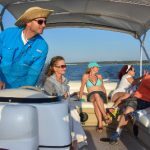 Just call us at 757-336-6176 and ask for the daily tour times and prices. Make sure you book the early tour to see the ponies!